Hip-hop fans, you’re in for a treat. 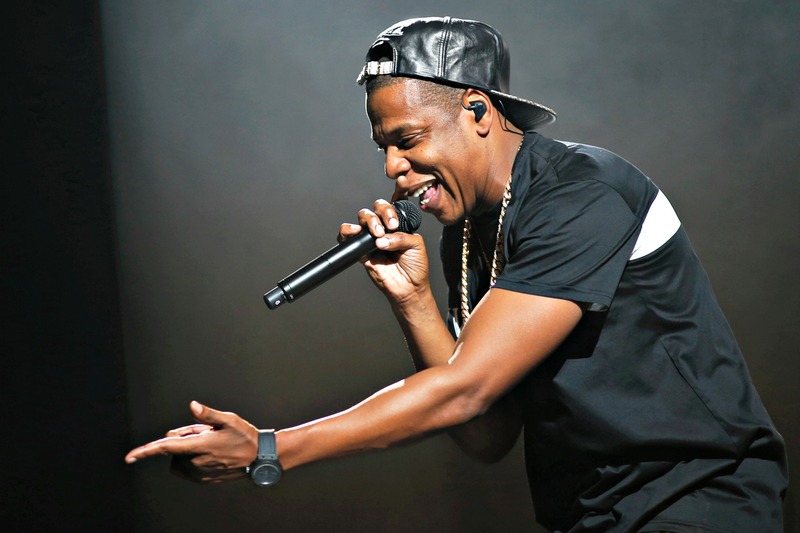 Following the release of his brand new album 4:44, the one and only Jay-Z has just officially announced an upcoming tour in support of the new album. Kicking off October 27th in Anaheim, CA, Hov will be on the road through December 21st where he ends up back in Cali after hitting every major city across the country. Citi® cardmembers will have access to purchase U.S. pre-sale tickets beginning Monday, July 10th at 12:00pm ET until Thursday, July 13th at 10:00pm ET through Citi’s Private Pass® program. Tickets for the 4:44 TOUR go on sale to the general public starting Friday, July 14th at 10am local time at livenation.com. I think we all saw this coming, but that doesn’t make it any less exciting. See dates and locations below!